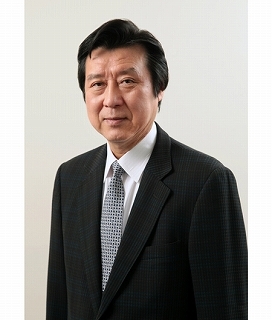 UNIJAPAN has appointed Takeo Hisamatsu as the new Festival Director of the Tokyo International Film Festival (TIFF) effective March 10, succeeding Yasushi Shiina, who served as Director General of TIFF for four years. The appointment was officially announced at the UNIJAPAN annual board meeting on March 10. 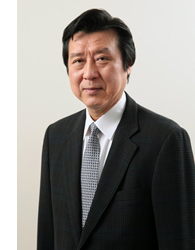 Hisamatsu has spent nearly 40 years in the film industry and has served as an executive managing director of Shochiku Co., Ltd. and deputy general manager of Warner Bros. Pictures Japan. Shiina has been appointed CEO of TIFFCOM, TIFF’s affiliated multi-content market, and will also continue to serve as a vice president of UNIJAPAN. The 30th TIFF Executive Committee and Advisory Board were also formed and members were approved by the board. The 30th TIFF will be held from October 25 (Wed.) to November 3 (Fri.), 2017 at Roppongi Hills and other venues in Tokyo. TIFF looks forward to your continued support and participation as we celebrate our 30th anniversary edition, under the leadership of Takeo Hisamatsu. It is a great honor to be appointed to the role of Festival Director of the Tokyo International Film Festival. I follow in the footsteps of many distinguished figures who have filled this same position in the past as Chairman and Director General, which adds great weight and responsibility to this new role, and so I assume it with a sense of solemnity. 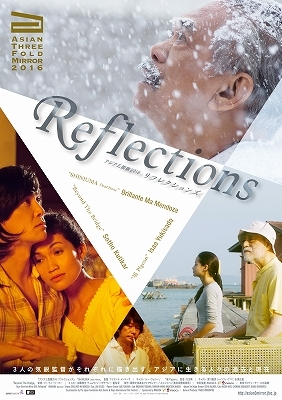 Throughout my almost 40-year career in film, which started when I joined Shochiku Co., Ltd. in 1978, I have had the fortune to engage in a wide variety of activities, including exhibition, promotion, theatrical programming, overseas movie theater management, foreign film acquisition and distribution, and Japanese film production and distribution. My work has therefore given me insight into film from various perspectives. 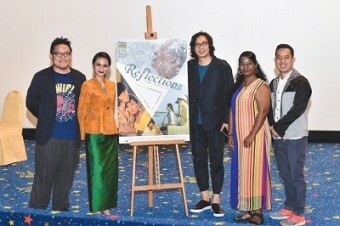 My encounters with people in various walks in this field have also given me direct insight into the diverse thoughts and values that go into the art and business of film. The world of film is indeed wide-ranging and diverse. 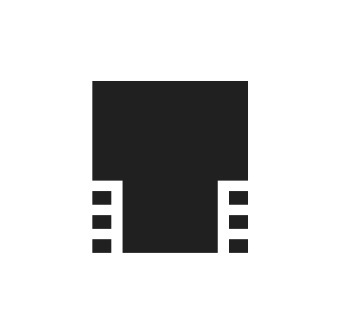 It is a vast world; films vary in their country of origin, they vary in theme, some are more auteur-driven, some are more entertainment-focused, and they come in a multitude of genres, from drama to comedy to anime. It is my hope that through this festival, we can continue to present these films in all their diversity and richness to many audiences, and that we can share the delight and joy of watching films. 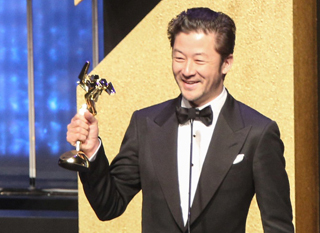 This year will mark a milestone for the Tokyo International Film Festival as it celebrates its 30th edition. 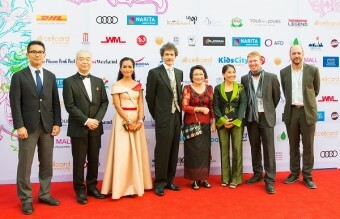 As such, the festival owes gratitude to those who have supported and participated in it. We will not fail to reflect upon the wonderful films and guests that have graced our 29-edition history, and at the same time, we will seek to clarify and define our vision and path going forward. With the multitudes of people involved in the festival, there are a variety of expectations; but we can say without a doubt that its mission is to contribute to the further development and growth of the culture and business of film. With this in mind, we at the Tokyo International Film Festival will continue to work closely with TIFFCOM, the market held in conjunction with the festival, and to exert our utmost efforts. We ask for your continued support and participation. Takeo Hisamatsu joined Shochiku Co., Ltd in 1978, and in 1986 became manager of Shochiku USA’s Little Tokyo Cinema, Los Angeles. 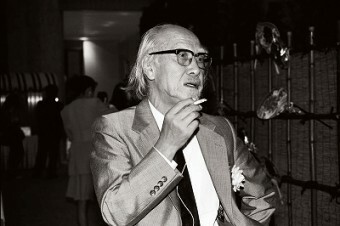 He returned to Tokyo in 1989 and was appointed senior manager of the Exhibition Department. In 1994, he joined Time Warner Entertainment Japan as General Director of the Theatrical Distribution Department, Warner Bros. Pictures Japan. In 2001, he rejoined Shochiku as Director of the Theatrical Distribution Department, Production and Acquisition, and became an Executive Managing Director in 2003. He was named president of what is now Shochiku Broadcasting Co., Ltd. in 2006, and in 2010 rejoined Warner Entertainment Japan Inc. as Deputy General Manager of Warner Bros. Pictures Japan. In 2015, he established his own company, My Way Movies, where he serves as president. Over the past several years, Hisamatsu has participated in the production of such renowned films as Unforgiven (2013, directed by Lee Sang-il), Rurouni Kenshin (2012, Keishi Ohtomo), Air Doll (2009, Hirokazu Kore-eda), Dear Doctor (2009, Miwa Nishikawa), Still Walking (2008, Hirokazu Kore-eda), All Around Us (2008, Ryosuke Hashiguchi) and Love and Honor | Bushi no ichibun (2006, Yoji Yamada).